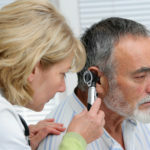 Can Diet Prevent Hearing Loss? | Ears, Nose, Throat | Andrew Weil, M.D. I read that magnesium can help prevent hearing loss. Is this true? Are there any other vitamins or minerals that can help? 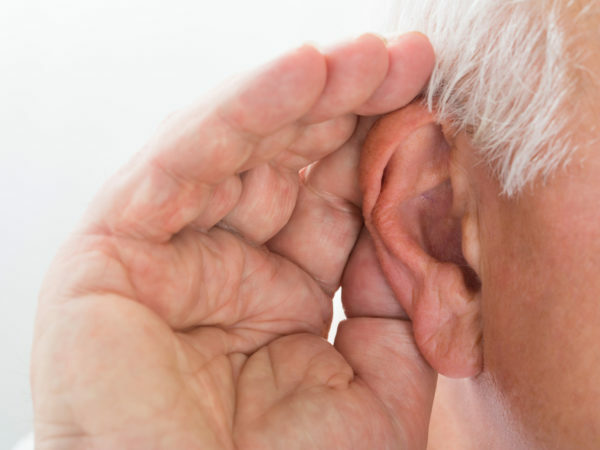 The older you get, the more likely you are to experience some degree of hearing loss. 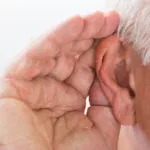 Over the age of 65, almost one out of every two people has lost some hearing as have about 25 percent of those between the ages of 55 and 64. In addition to aging, exposure to loud noises can damage hearing, even when you’re young. The researchers noted that the formation of free radicals in the inner ear is a key factor in hearing loss. The protective effect of antioxidants, such as beta-carotene and vitamin C, may be due to inhibition of free radical formation. Other research, from Brigham and Women’s Hospital in Boston, found that a healthy diet may help prevent hearing loss in women. It showed that women whose diets were healthiest had a 30 percent lower risk of hearing loss as they aged compared to women whose diets were less healthy. 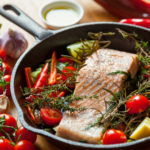 Specifically, the researchers found that the risk of hearing loss was lowest in women who best adhered to versions of the Mediterranean Diet and the Dietary Approaches to Stop Hypertension (DASH). The investigative team followed 70,966 women in the Nurses’ Health Study II for 22 years and collected dietary information from them every four years. Hearing loss was self-reported, but the researchers noted that detailed hearing-related information from more than 33,000 of the women suggested that the reduced risk attributable to healthy diets may be even higher than 30 percent. If you’re eating well, and have been eating well, chances are you have a lower than average risk of experiencing age-related hearing loss. Beauty truly does begin inside. A healthy diet and lifestyle and inner calm can make a dramatic difference in how your skin glows and your body looks. 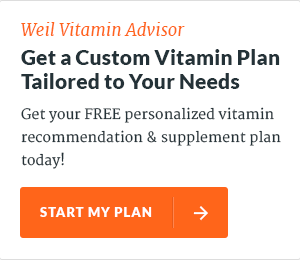 Sign up for a free trial of Dr. Weil on Healthy Aging for tips on aging gracefully!